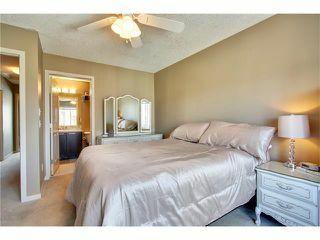 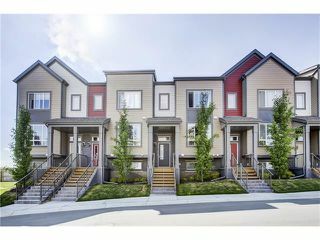 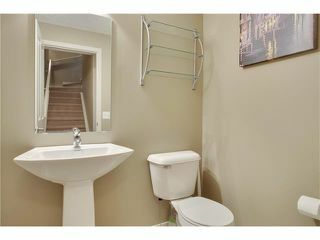 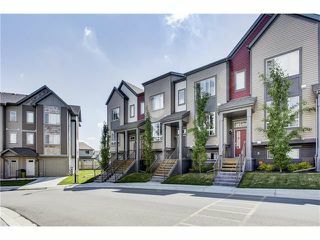 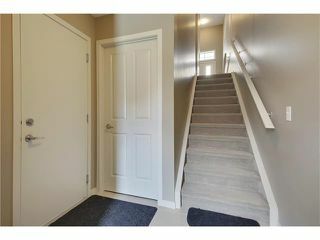 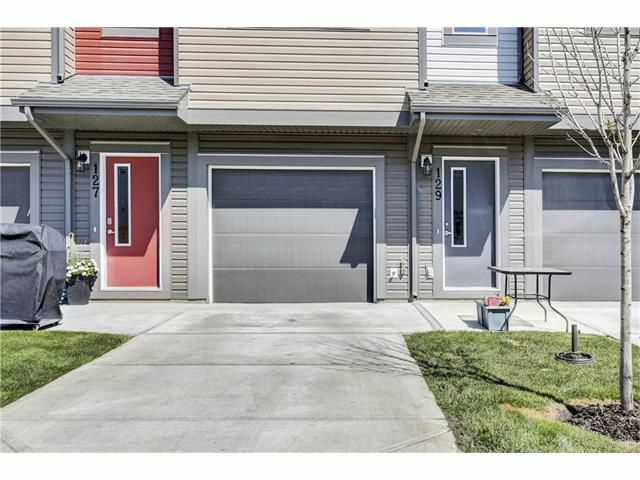 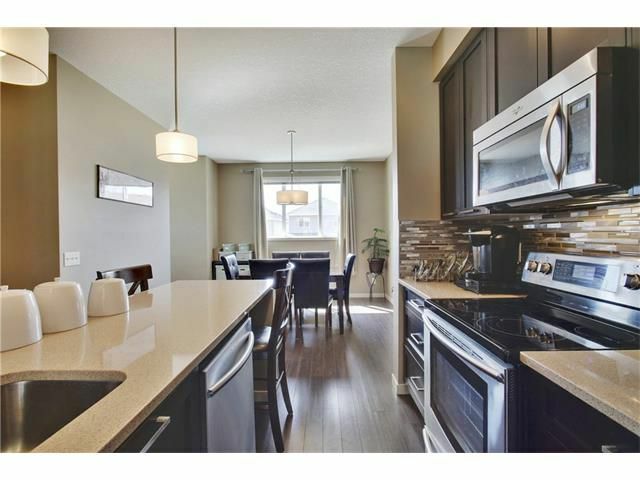 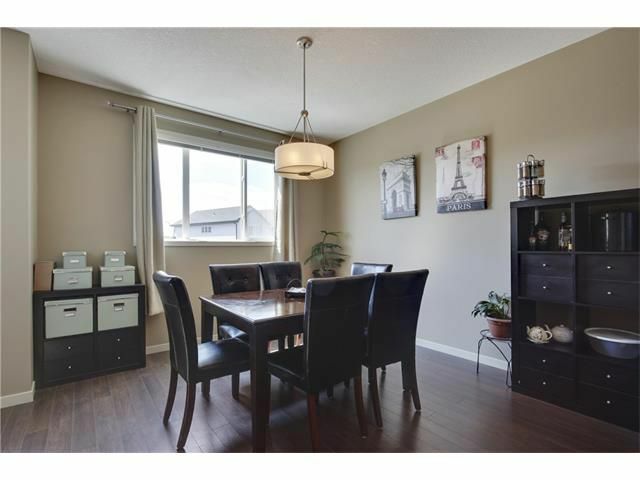 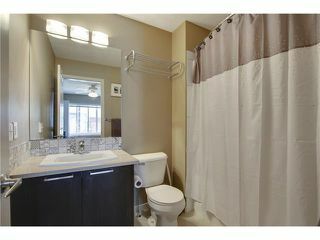 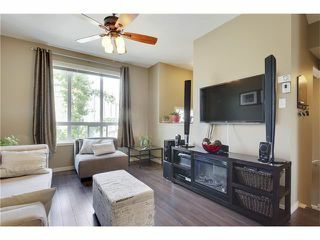 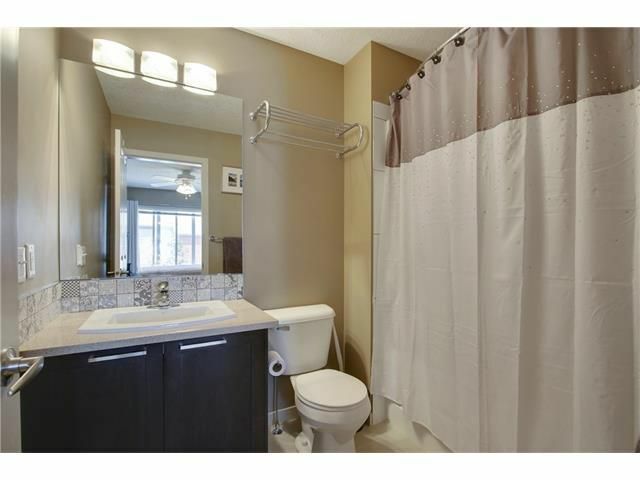 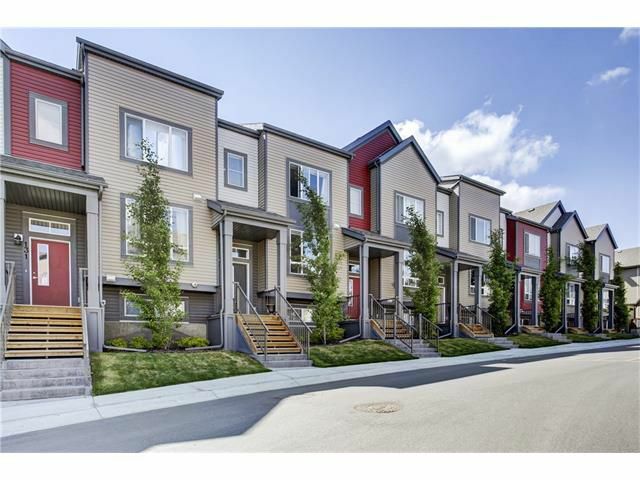 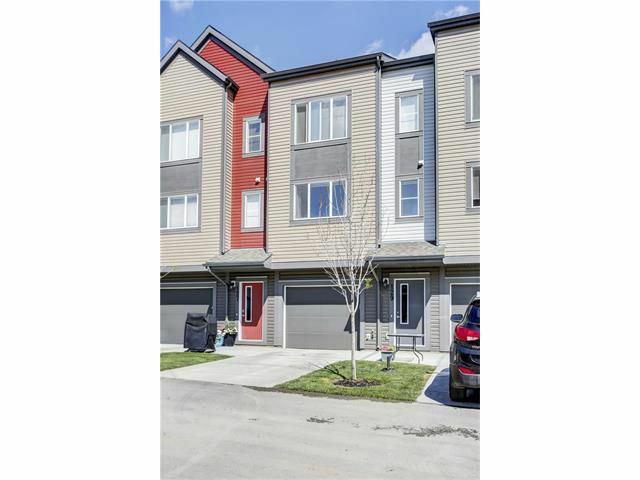 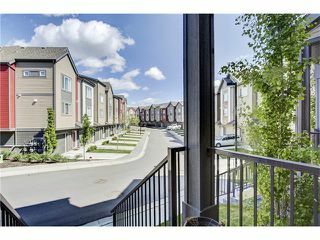 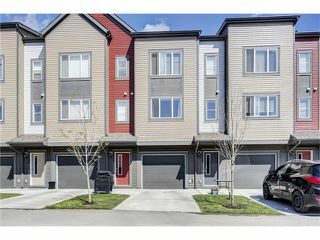 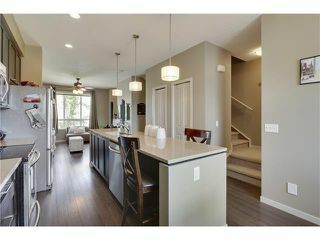 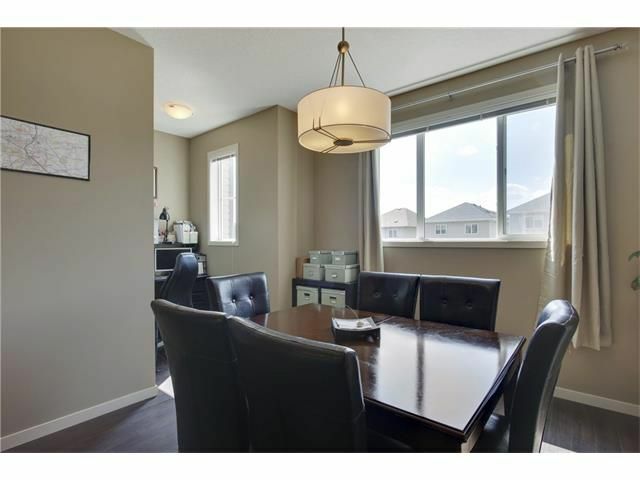 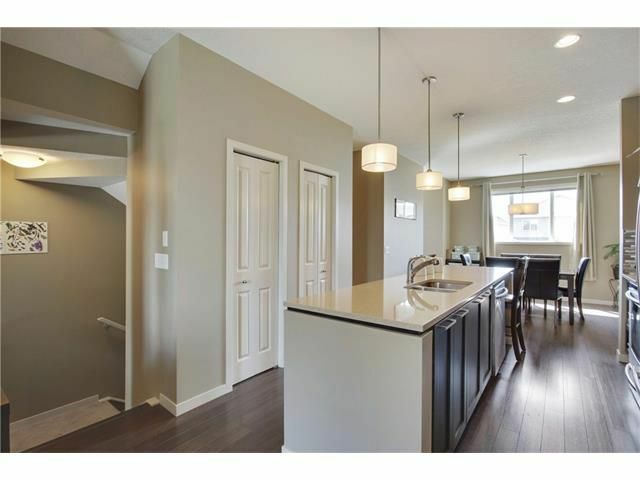 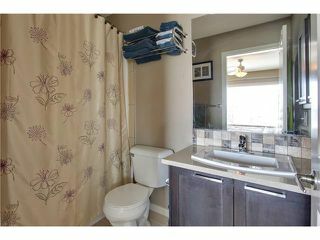 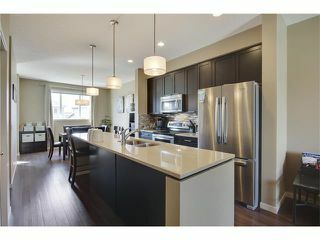 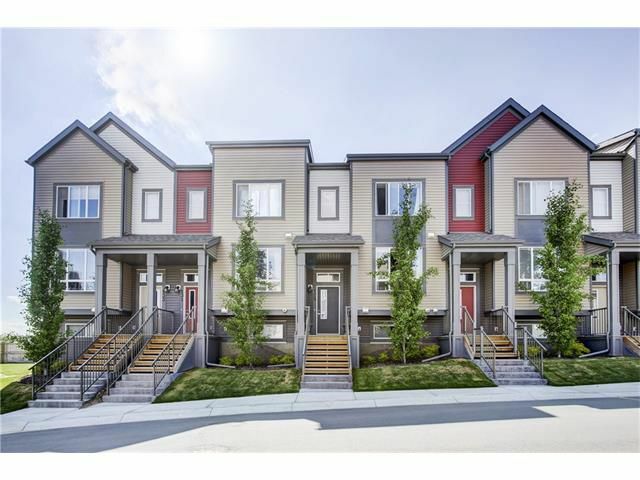 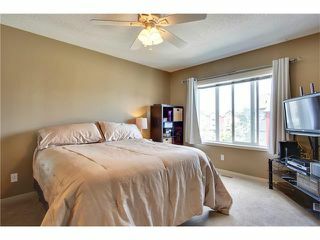 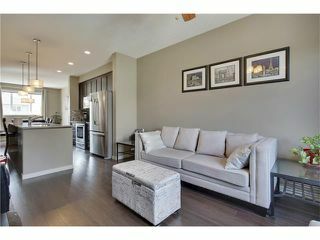 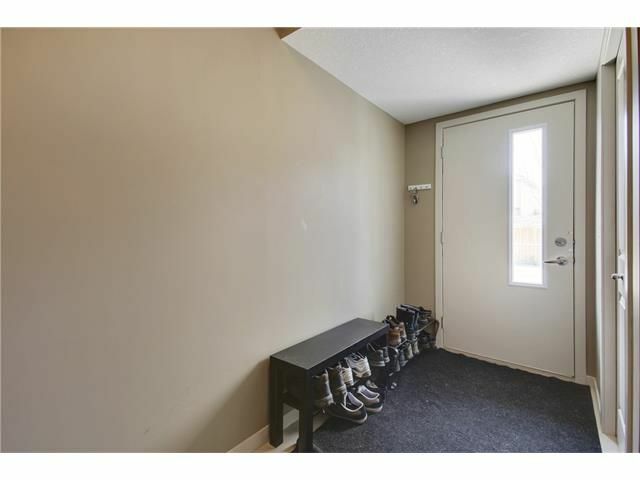 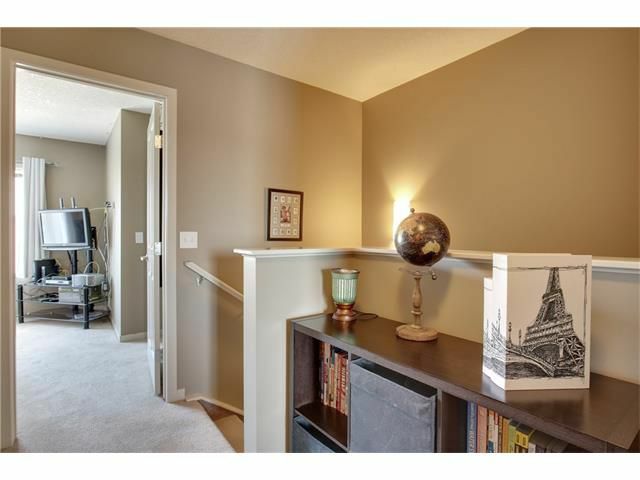 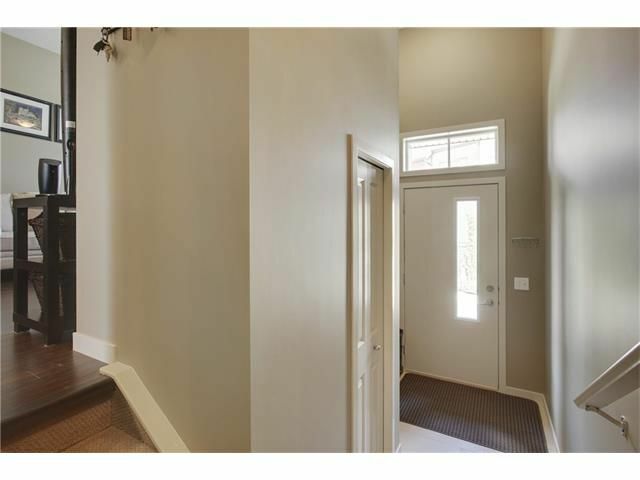 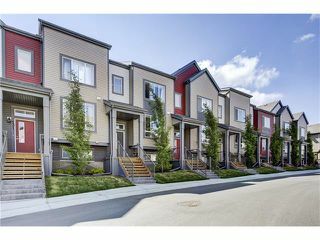 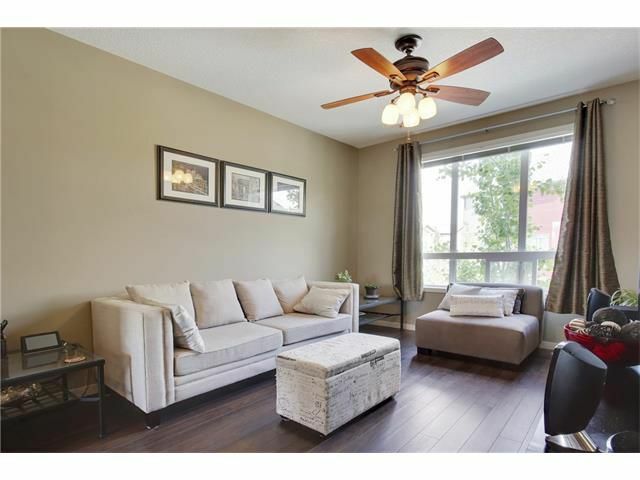 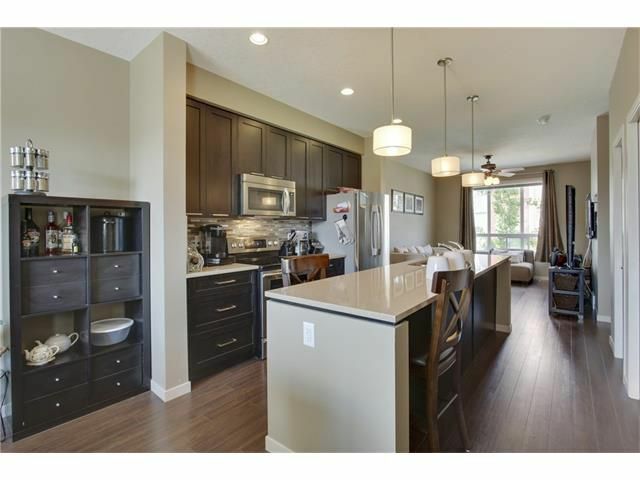 This gorgeous, like-new townhome with single attached garage & driveway is move-in ready with flexible possession! You are greeted in the foyer with tile floors & a soaring 13ft ceiling with smart front-to-back access to the rear entry & garage. 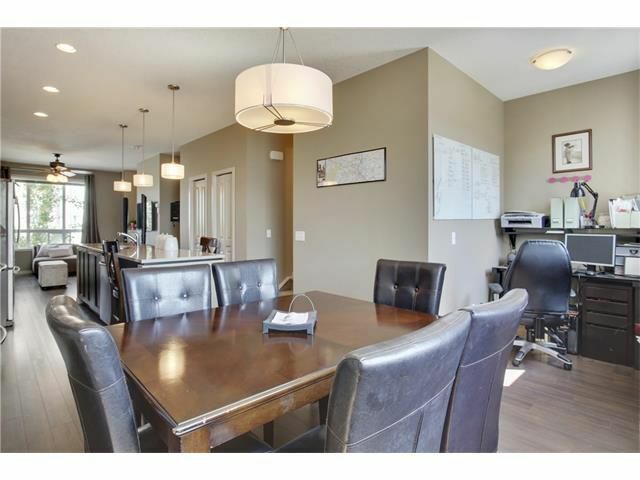 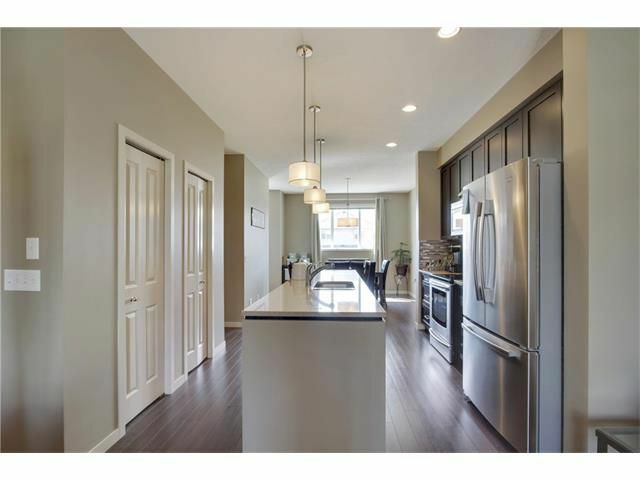 The stunning main floor features beautiful dark hardwood laminate throughout, large bright windows, & flows together with modern appeal. 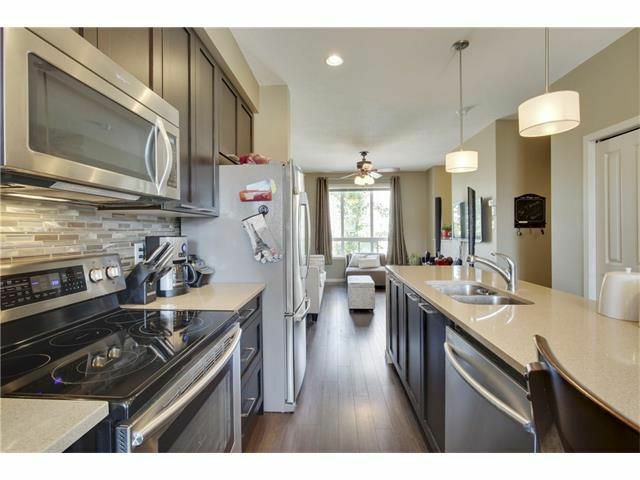 Excellent details in the kitchen include a huge granite, flush top island, upgraded stainless appliances with double oven, full tile backsplash & finished bulkhead detail above the ample cabinets. 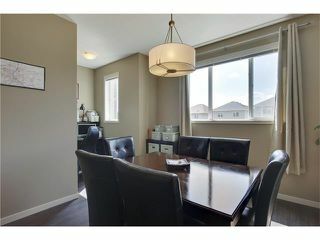 The dining area is generous & also features a convenient computer nook with window off in the corner. 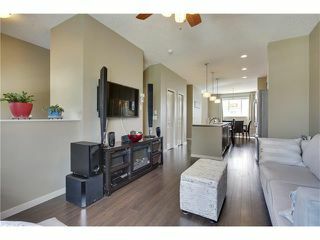 A spacious living area flows seamlessly on this level to compliment this well laid out design. 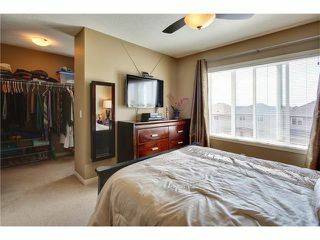 The upper level boasts two generous Masters Suites, both with massive walk-in closets & lovely full 4pc bathrooms including granite counter tops. 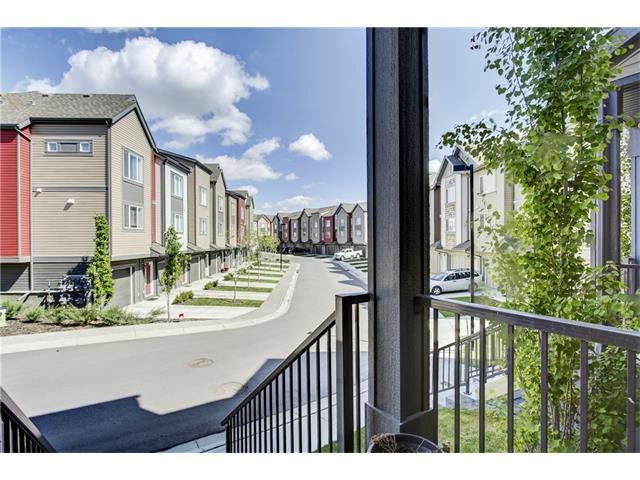 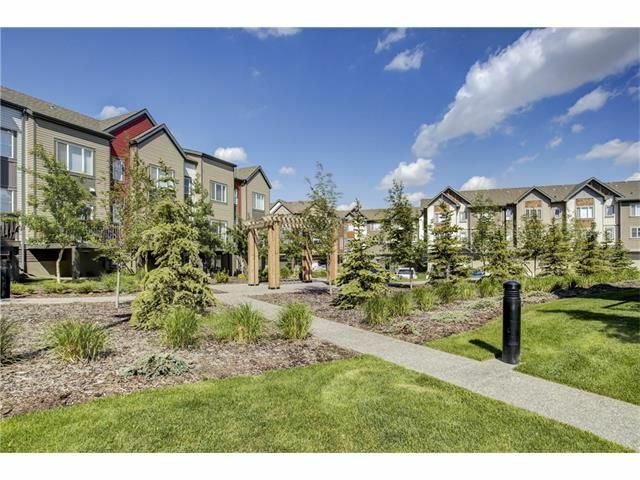 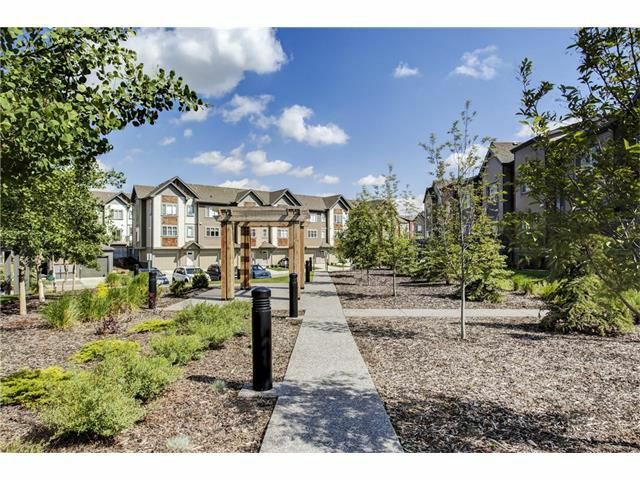 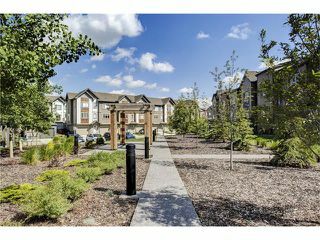 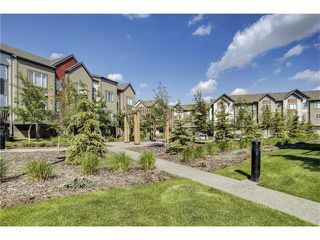 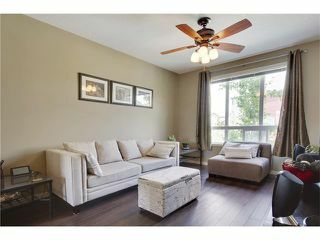 Enjoy the focal courtyard only steps away or all the shopping, transit and amenities nearby!